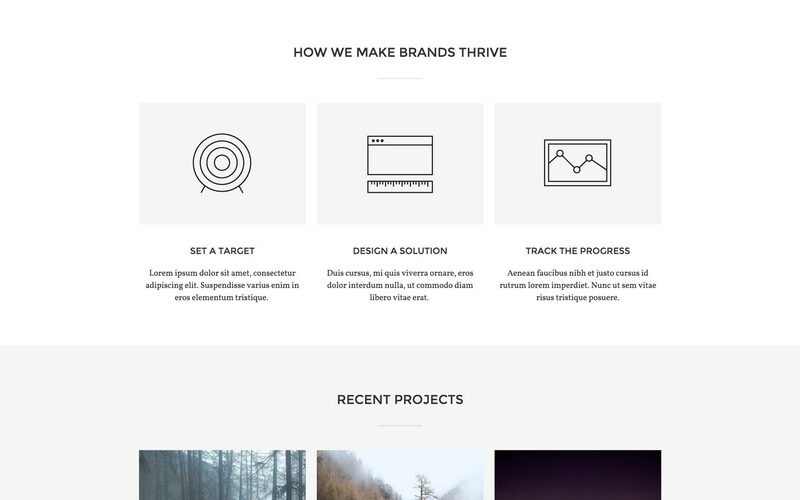 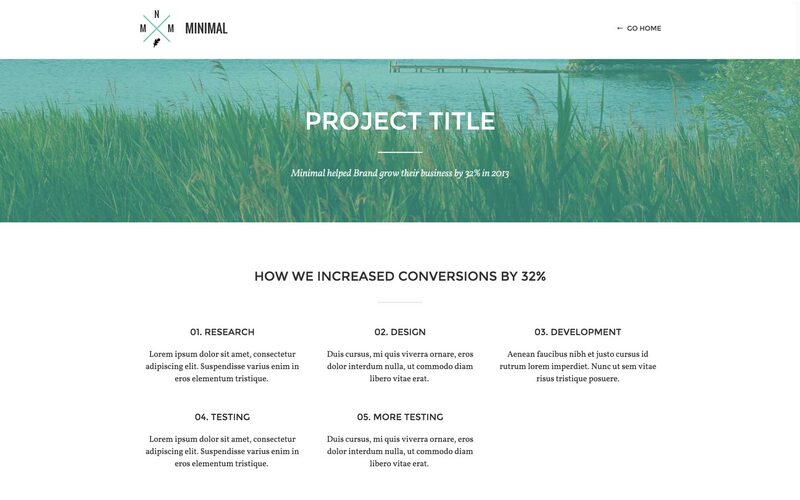 Display your work and content on this clean, yet beautiful responsive template. 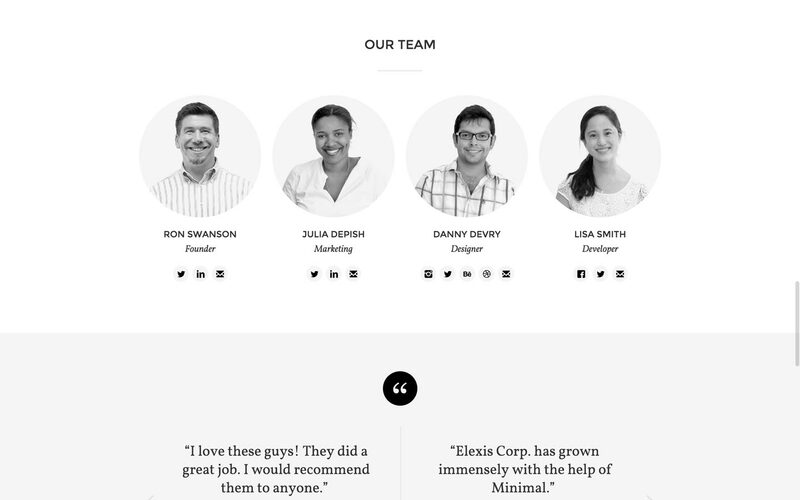 With everything from a testimonial sliders to a beautiful contact form, Minimal has it all. 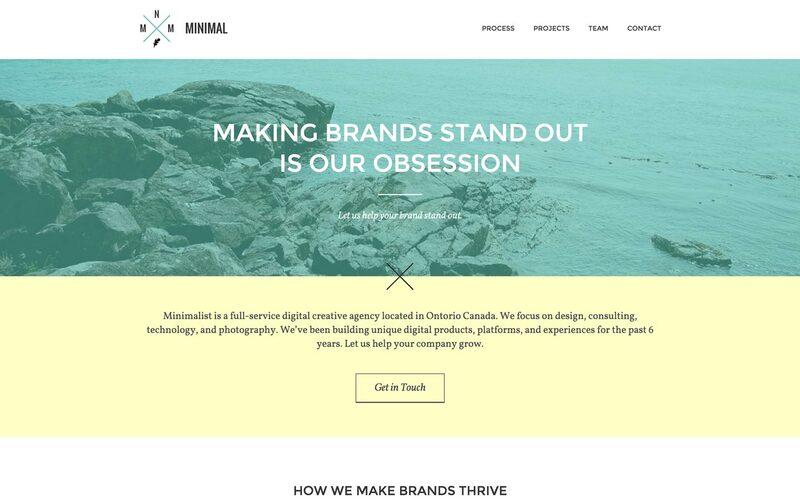 Customize it to fit your own brand.